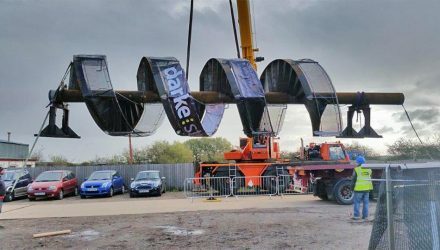 Darke have worked with a wide range of blue chip clients and major contractors for over 50 years. 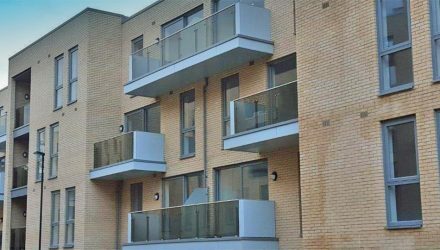 We are proud to have worked alongside prestigious companies and outstanding contractors and architects, to help turn projects from ideas into reality. I’ve worked with Tony for nearly 20 years. In construction terms we’ve grown up together. If it’s got metal in it he’s one of my first phone calls. Solid knowledge and a flair for the unimagined. Together we always solve the problem.